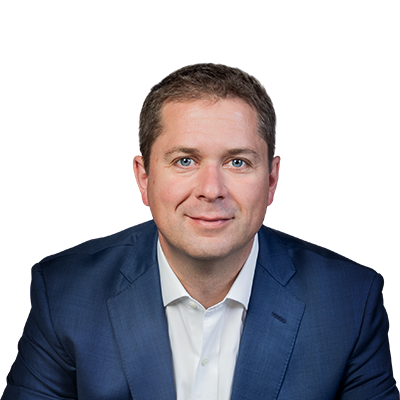 “Yesterday, Conservatives voted to call on the government to support the Trans Mountain project and to table a plan to outline the steps it will take to actually get it built. Shamefully, Ralph Goodale voted against that motion. “This was a chance for the Liberals to demonstrate that they truly believe in important job-creating projects like Trans Mountain. Instead, it showed that Ralph Goodale takes his marching orders from Justin Trudeau, and not from the people of Saskatchewan. He says one thing in Regina, but once in Ottawa he just won’t stand up for Canada’s resource sector. “This project will create jobs and opportunity right across the country – and it is critically important to Saskatchewan’s economy. Goodale has shown once again that he is not willing to stand up for Saskatchewan’s best interests. “Canada’s Conservatives understand the value of projects like the Trans Mountain pipeline. The jobs created help Canadian workers and families, and the economy benefits as Canadian resources make their way to international markets.